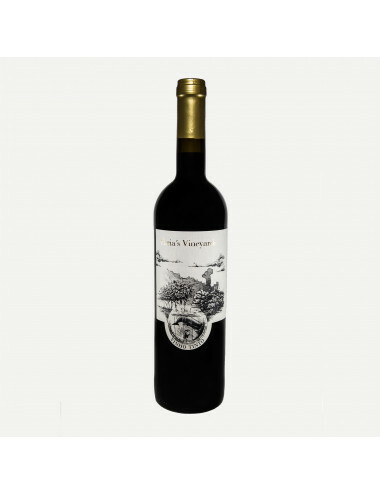 Red wine of the island of Pico, grown in a landscape classified as World Heritage. 750 ml. Red wine from the island of Pico, produced by Cooperativa Vitivinícola da Ilha do Pico. 750 ml. Verdelho wine from the island of Terceira, produced by Adega Brum. Bottle of 750 ml. Verdelho wine produced in the island of Terceira by Adega Brum. Bottle of 750 ml. 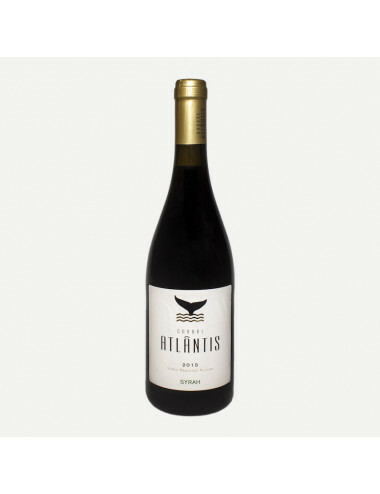 Red wine produced on the island of Pico, grown in a landscape classified as World Heritage. Bottle of 750 ml. 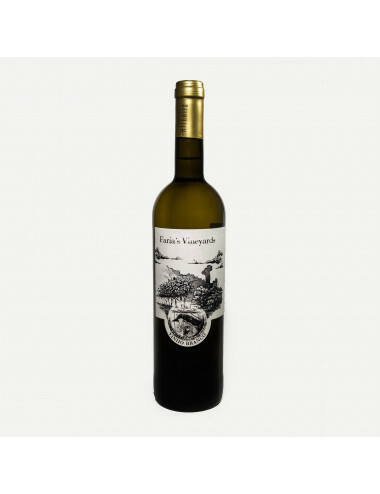 White wine of the island of Pico, grown in a landscape classified as World Heritage. Bottle of 750 ml. White Wine produced in the island of Pico, grown in a landscape classified as World Heritage. Bottle of 750 ml. 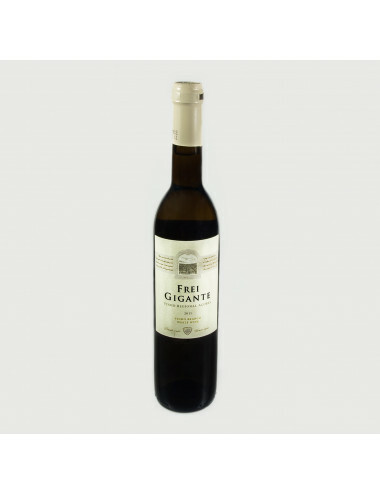 Quality white wine produced in the specified region of Graciosa. Bottle of 750 ml. White wine produced in the island of Terceira, parish of Biscoitos, by Rufino Simas. Bottle of 750 ml. 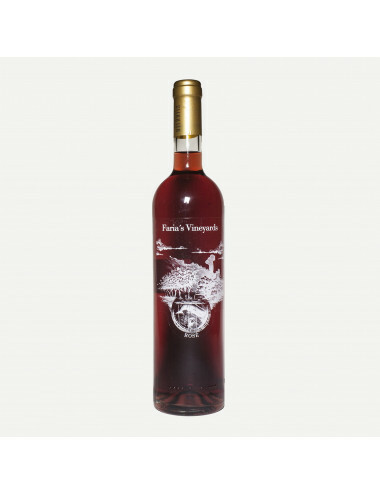 Rosé wine produced in the island of Pico, with a lively pink color, red fruits aroma. Bottle of 750 ml. Rosé wine cultivated in the island of Pico, in a landscape classified as World Heritage. Bottle of 750 ml. 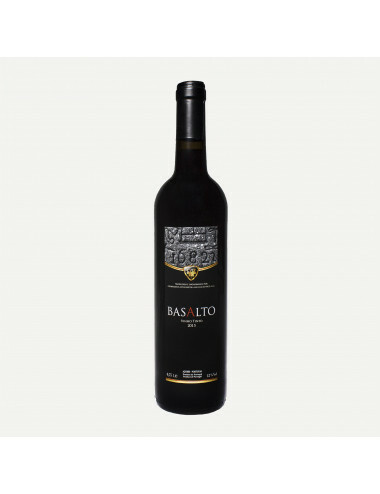 Red wine from the island of Pico, grown in a landscape classified as World Heritage. Bottle of 750 ml. Red wine from the island of Pico, produced by Cooperativa Vitivinícola da Ilha do Pico. Bottle of 750 ml.